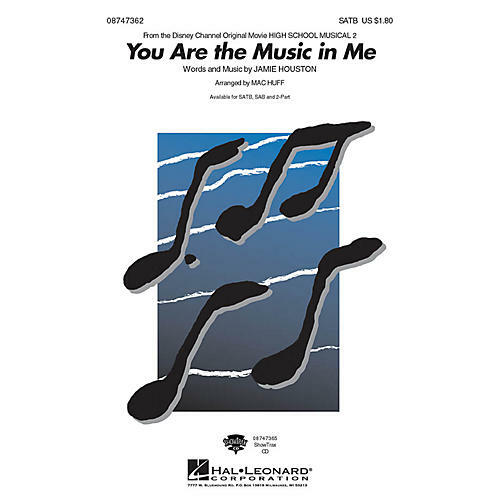 Troy and Gabriella's stand-out ballad from High School Musical 2: You're a harmony to the melody that's echoing inside my head, this setting is a wonderful feature for all types of concert programs!Available separately: SATB, SAB and 2-Part. ShowTrax CD also available. Duration: ca. 3:25.